The Program for the Education and Enrichment of Relational Skills (PEERS®) was originally developed at UCLA by Dr. Elizabeth Laugeson, Founder and Director of the UCLA PEERS® Clinic, and Dr. Fred Frankel in 2005 and has expanded to locations across the United States and the world. 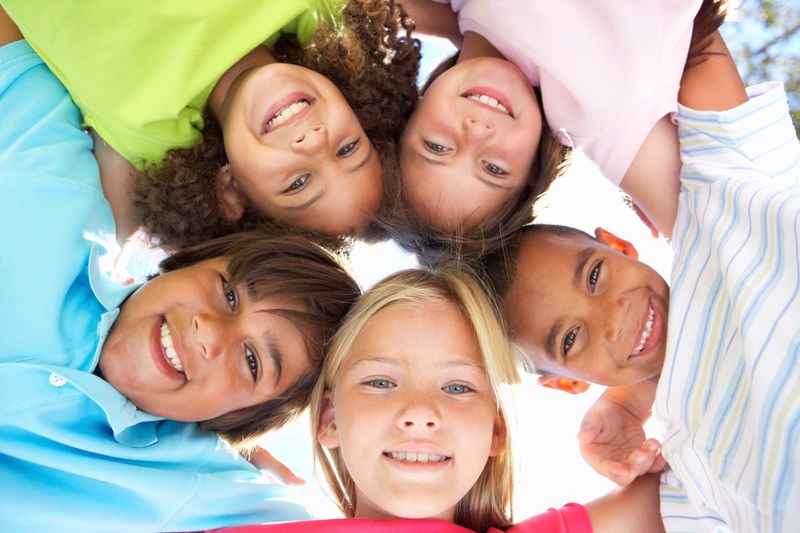 PEERS® is a manualized, social skills training intervention for youth with social challenges. It has a strong evidence-base for use with adolescents and young adults with autism spectrum disorder, but is also appropriate for preschoolers, adolescents, and young adults with ADHD, anxiety, depression, and other socioemotional problems.